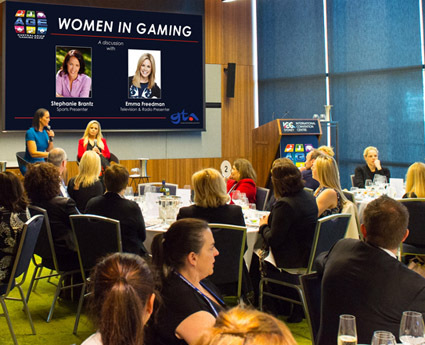 The Gaming Technologies Association and Asia Gaming Brief have announced an expanded seminar program for the three days of the Australasian Gaming Expo, including pubs-specific sessions fronted by PubTIC. 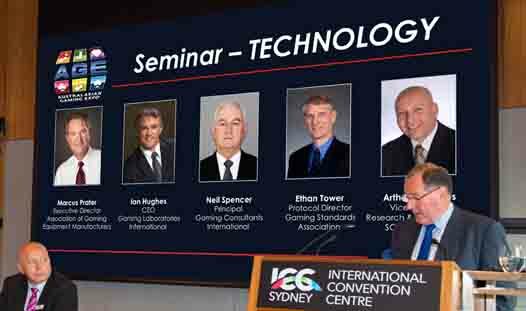 The Australasian Gaming Expo (AGE) has been running for more than two decades, and in recent years has added invaluable seminar sessions for visitors, aiming to help operators get more out of their venues. In 2018 the program looks to the future of the gaming industry, covering topics related to new technology, gaming, hospitality, service, and the customer. The bigger line-up will include sessions on Day 3 dedicated to hotels, based on ‘How Gaming Operations Affect Pub Valuations’. The exclusive program – presented by PubTIC, with expert guests – will address the specific challenges faced by pubs and hotels, trying to find balance between new machines, old favourites, purchase cost and customer expectations. 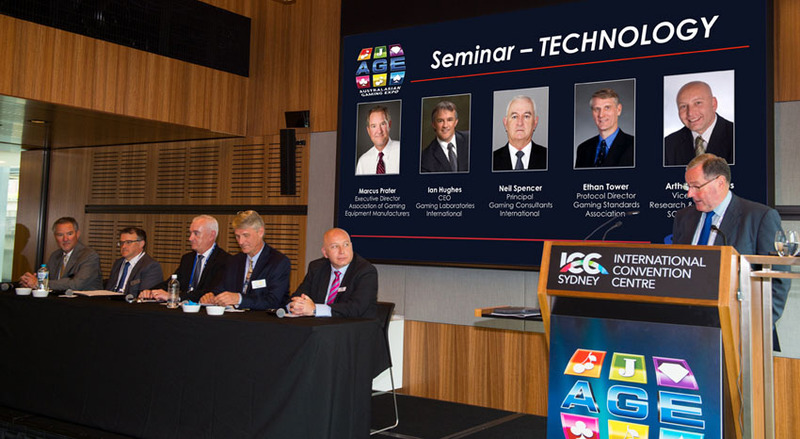 Seminars will be held in state-of-the-art rooms located within the ICC Sydney complex. Attendance is complimentary for visitors attending the AGE, on a first come-first served basis. Visitors must complete the online registration to attend AGE 2018, and will be sent further details on seminar session times as they become available. The 2018 Australasian Gaming Expo will take place 14 – 16 August. For further information or registrations, go to www.austgamingexpo.com.